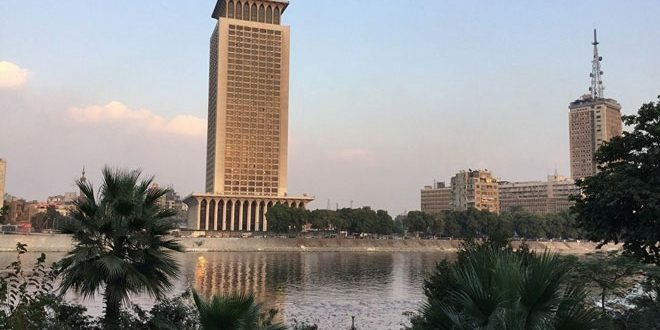 Cairo, SANA- The Egyptian Foreign Ministry denounced on Sunday the new Turkish aggression against the sovereignty of the Syrian territories, stressing Egypt’s rejection of this act. This aggression represents a new violation of Syrian sovereignty and undermines the efforts of existing political solutions and efforts to combat terrorism in Syria, the Ministry said in a statement. 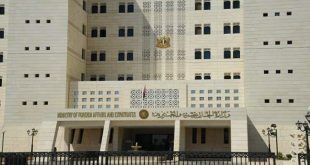 The Ministry reaffirmed Egypt’s steadfast position towards resolving the crisis in Syria in the framework of the political process with the participation of all the components of the Syrian people and the need to preserve the sovereignty and unity of the Syrian territories. 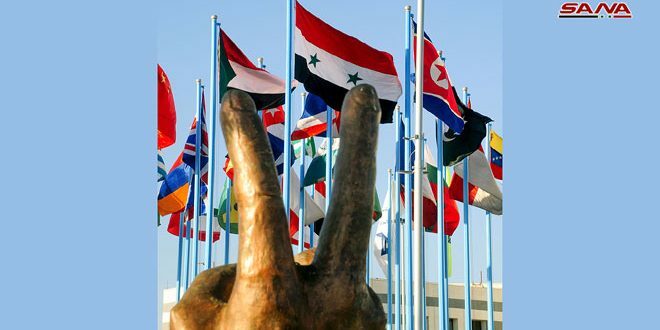 In the same context, Head of the International Federation of Arab Trade Unions, Jebali Maraghi, denounced the international silence towards the Turkish regime’s aggression on the Syrian sovereignty, calling for stopping this aggression immediately. 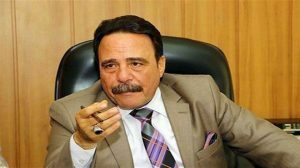 In a statement to SANA correspondent in Cairo, Maraghi reiterated that the aggression of Recep Tayyip Erdogan’s regime against the Syrian state could not be ignored and it must be stopped immediately. 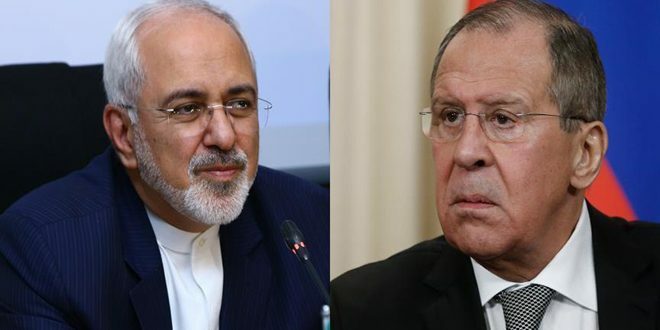 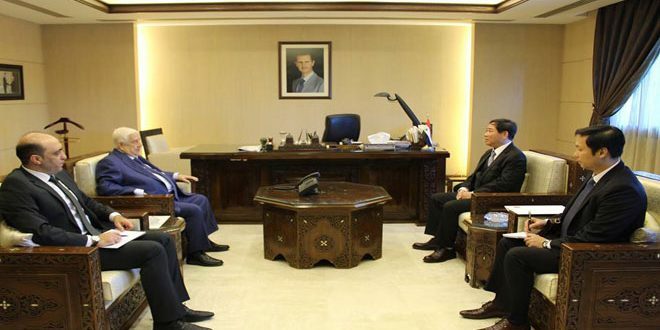 “We stand by the Syrian people in facing the conspiracy hatched against their country, and we highly appreciated their steadfastness and unity,” he said. 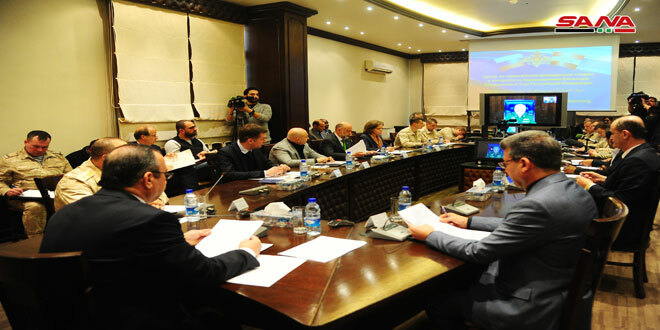 Maraghi expressed confidence in the victory of the Syrian people over the external terrorist war waged against their country, asserting that the Syrians will be able to rebuild what was destroyed by this war. 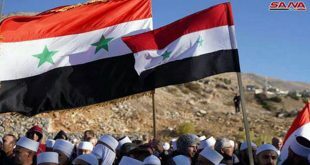 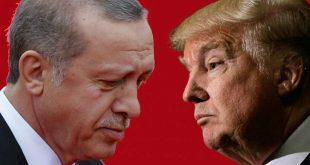 On Saturday, the Turkish regime committed a new aggression on Syrian sovereignty by bombarding with various types of weapons a number of villages and towns in the rural areas of Aleppo and Hasaka provinces, causing civilian casualties and major material damage.